Be part of what’s going on at Boise State. We’ll keep you informed and involved. 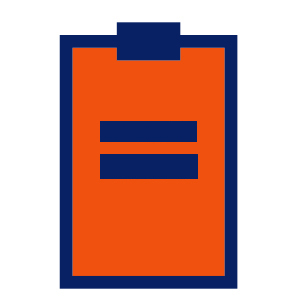 These communications are exclusive to Boise State alumni, donors and friends. 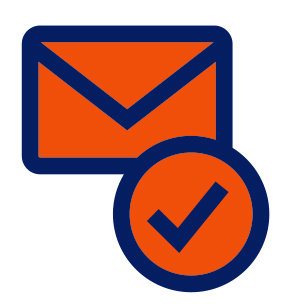 Stay connected by logging in or signing up to update your email preferences and receive our email communications. Let us know and make the Connections Section of FOCUS magazine! Send us your latest move, career or otherwise, by logging in and entering it in the Class Notes section or sending us an email. Connect is your tool for finding information and resources exclusive to Boise State University alumni and friends. Log in and create a profile to view an online directory, view your giving and membership history, update your class notes and contact information, participate in group discussion boards and access events and benefits. If you do not yet have a Username and Password, please select "New User." Thank you!